With urban centers getting more crowded with each passing day, cities have become congested. As much as we’d like no one is going to sell car in Abu Dhabi to ease the parking problem any sooner. However, the good news is that parking isn’t as difficult as a new driver may think so. Here are CarSwitch.com’s tips to make your parking stress-free. First of all, it is essential that you locate a parking spot that is pretty wide. However, that might not be possible in urban areas which means you will have to carefully utilize every millimeter of whatever cramped parking space you get. Whenever possible, go for a single slot space in parking garages. However, if you have no choice but to park between a parked vehicle and a column or a wall, make sure you make use of the space nearest to the later. That’s because columns and walls can’t move and you would be minimizing your chances of the other car crashing into yours. It is also a good idea to let your passengers exit the car before you park it. When you have to park between two cars, make sure you position it relatively closer to the one that’s in mint condition. That’s because if you park beside a badly damaged car, chances are that the driver might hit your car too when exiting the parking spot. Also, leave ample space for the other vehicles to swing open without hitting yours. As an additional step, also check for potential leaking pipes or falling debris above your car to keep yourself and your car safe. Instead of succumbing to pressure from other drivers to speed up when parking, take your time. That doesn’t mean that you can stand in their way for however long you like. Going steady can prevent you from making a mistake and help save you money as even a scuffed alloy wheel can cost AED 480 to repair. Airports provide facilities and customer services to travelers so that they can fly peacefully without worrying about their car. You can book parking spaces known as MDW that are available adjacent to the terminals to park your car. The airport services will ensure that you get a parking spot. They offer affordable short and long term parking spaces with 24/7 surveillance. Apart from that you also get luggage assistance, free shuttle services, and discounted rates. For frequent flyers, airport authorities also provide points sometimes that can be redeemed later. 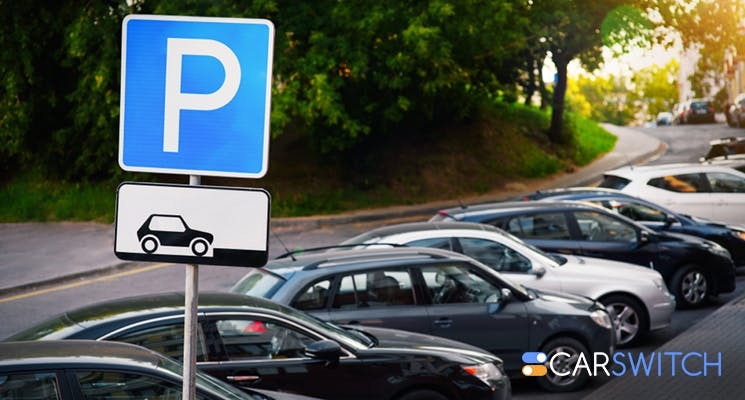 Some programs allow free parking for a day after you have collected ten points, but of course, these rules vary with each airport. You can also park overnight at CTA and Metro train stations. They usually charge around AED 5.51 for every 24 hours. The booking can usually be made through a mobile app. If you require overnight parking very often, you can try one of their monthly packages as that would be cheaper for you. Being vigilant while parking your car is very important as this way as you reduce the likelihood of any damage. When you keep your car in a good shape, it is usually easier to sell car in Abu Dhabi. Do you want to sell car in Abu Dhabi? 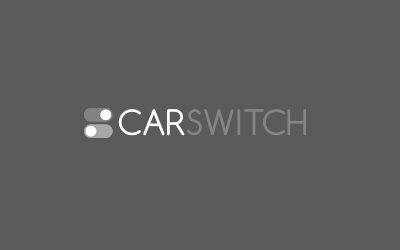 Visit CarSwitch.com today and leave everything to us as we handle the whole process so that you can sit back and enjoy.